The Kamisak Farm is located in the village of Törmänen, close to Ivalo Airport. 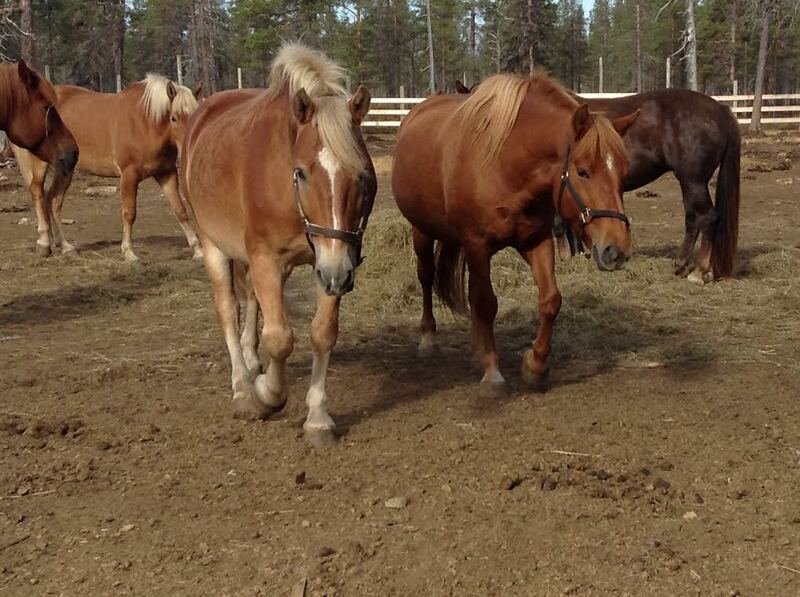 Kamisak offers Siberian husky treks, horse riding treks with Finnhorses, as well as room and cabin accommodation. The farm also has an animal rescue centre and dog hotel.